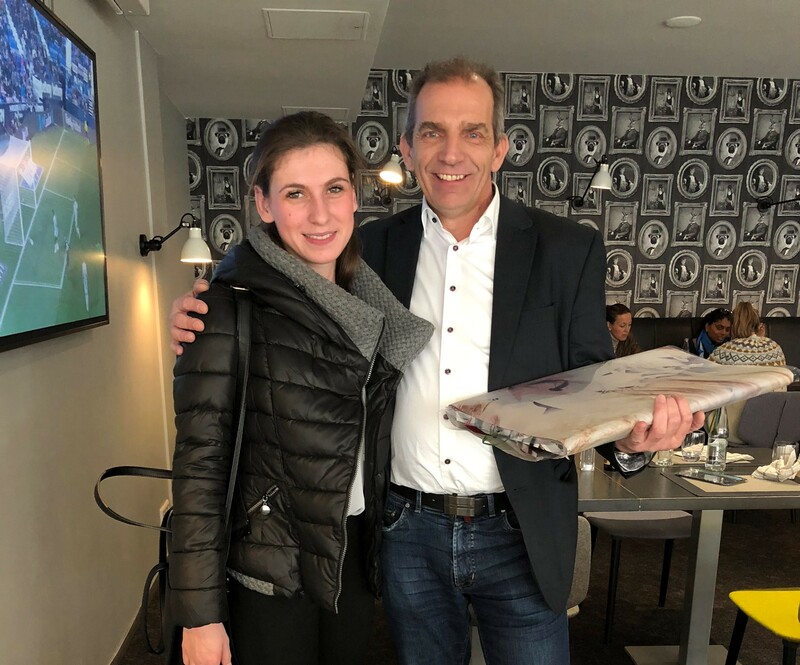 Luxembourg-Slovenian Business Club LSBC, with the support of the Honorary Consulate of Slovenia to the Grand Duchy, organized a series of pre-scheduled meetings for the Slovenian company Kompas d.d. Honorary Consulate and LSBC are encouraging bilateral collaboration in the tourism sector between both countries. The aim of services as pre-scheduled meetings is to provide a platform for exchanging ideas and experience and look for possible collaboration. Meetings took place in the frames of VAKANZ 2019, the Greater Region’s largest travel and general tourism trade fair. This has been a unique opportunity for Kompas, Slovenian biggest tour operator to discuss opportunities for collaboration with the major players such as LuxairGroup, Sales-Lentz, Voyages Emile Weber, Luxembourg for Tourism, and Automobile Club du Luxembourg. In addition, a personal meeting with Mr. Roland Streber, Honorary Consul has been conducted. LSBC plans to organize joint stand under the label »I feel Slovenia« at the VAKANZ 2020.